Recep Tayyip Erdogan's comments on Monday came after media reports said his government sought permission from Saudi authorities to search the consulate premises in Istanbul. 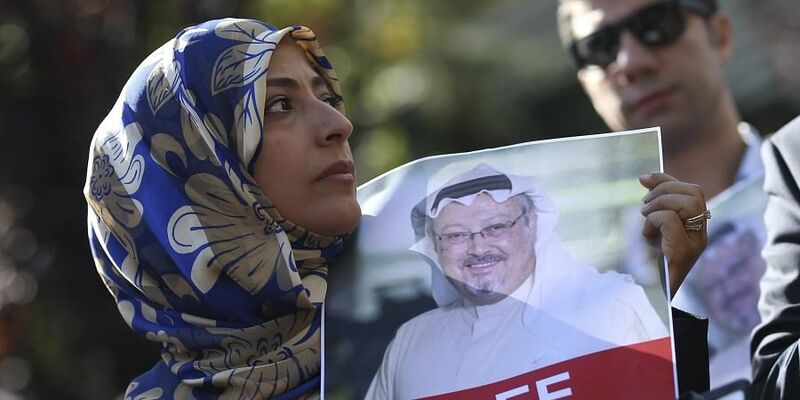 ANKARA: Turkey's president has demanded Saudi officials prove their claim that missing journalist and Riyadh critic Jamal Khashoggi left the Saudi consulate in Istanbul, as the US called for a thorough probe into his disappearance. "Consulate officials cannot save themselves by saying that he left the building... Don't you have a camera?" Erdogan told a news conference in Budapest. "If he left, you have to prove it with footage. Those who ask Turkish authorities where he is should ask what happened." 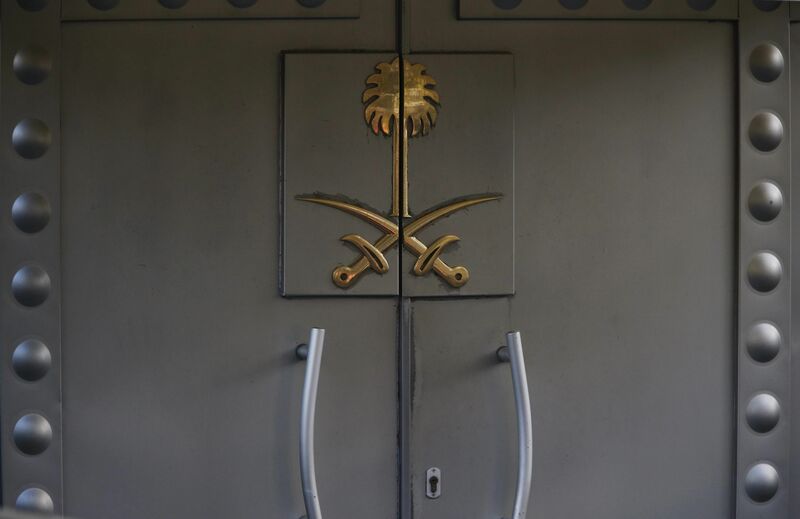 US Secretary of State Mike Pompeo in a statement late Monday urged "the government of Saudi Arabia to support a thorough investigation of Mr Khashoggi's disappearance and to be transparent about the results of that investigation". Turkish police said at the weekend that around 15 Saudis, including officials, arrived in Istanbul on two flights last Tuesday and were at the consulate at the same time as Khashoggi. A Turkish government source told AFP at the weekend that the police believe the journalist "was killed by a team especially sent to Istanbul and who left the same day". 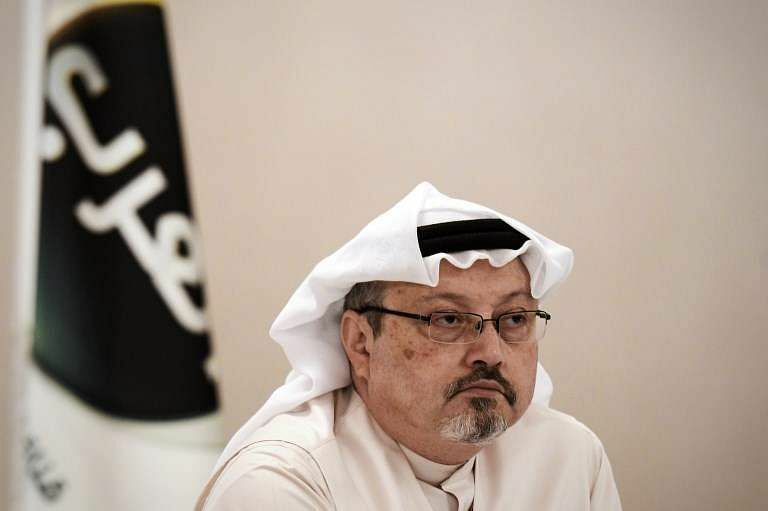 The move came after the foreign ministry summoned the Saudi ambassador for a second time Sunday over the journalist's disappearance. "The ambassador was told that we expected full cooperation during the investigation," the source said. The ambassador was first summoned to the ministry on Wednesday. "The airport exits and entrances are being examined. There are people who came from Saudi Arabia," he said. "The chief prosecutor's office is investigating the issue." US President Donald Trump said he was "concerned" about the journalist's disappearance. "Right now, nobody knows anything about it. There are some pretty bad stories going around. I do not like it," Trump told reporters at the White House. 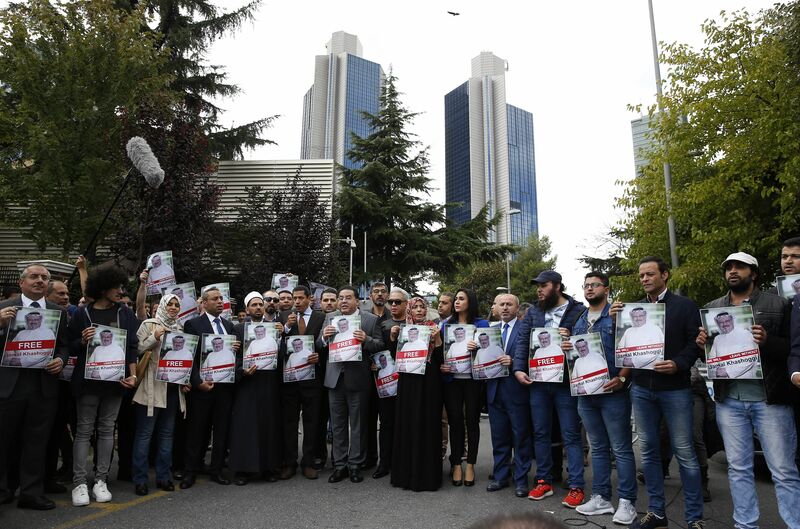 Protesters gathered outside the Saudi consulate in Istanbul on Monday with banners reading "We will not leave without Jamal Khashoggi", demanding to know what had happened to him. "Killing him is like killing us. This policy is just a terror policy. There's no difference between the state terror and other terror actions," she added. The consulate rejected claims that the journalist was killed there as "baseless". "We will allow them to enter and search and do whatever they want to do. If they ask for that, of course, we will allow them. We have nothing to hide," Prince Salman said in an interview published on Friday. Khashoggi had been critical of some of the crown prince's policies and Riyadh's intervention in the war in Yemen in Arab and Western media. "As of now, I would say Mohammed bin Salman is acting like Putin. He is imposing very selective justice. The crackdown on even the most constructive criticism — the demand for complete loyalty with a significant 'or else' — remains a serious challenge to the crown prince's desire to be seen as a modern, enlightened leader," he wrote. Republican Senator Lindsey Graham, a top Senate ally of Trump, warned of a "devastating" impact on the US alliance with Saudi Arabia if allegations are confirmed. Saudi Arabia launched a modernisation campaign following Prince Mohammed's appointment as heir to the throne with moves such as lifting a ban on women driving. But the ultra-conservative kingdom, which ranks 169th out of 180 on RSF's World Press Freedom Index, has been strongly criticised over its intolerance of dissent with dozens of people arrested including intellectuals and Islamic preachers.